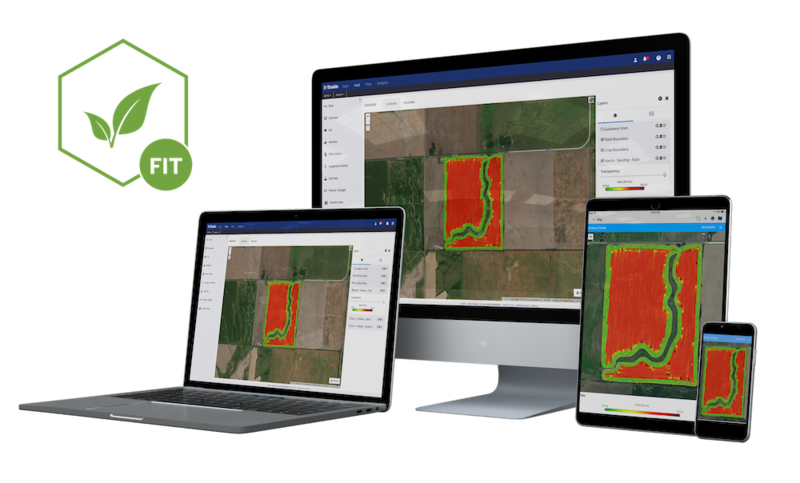 For a limited time, special pricing is available to Farmer Basic customers with a current Annual Software Maintenance Plan who are looking to upgrade to Farmer Fit. The cost to upgrade is $498 for the first year. After purchasing the Farmer Fit upgrade, the Farmer Basic customer will have a new Farmer Fit license that includes their desktop software maintenance. This license will expire 12 months after the date of purchase of the Farmer Fit upgrade and will renew at the full list price ($996). This offer expires on August 31, 2019.